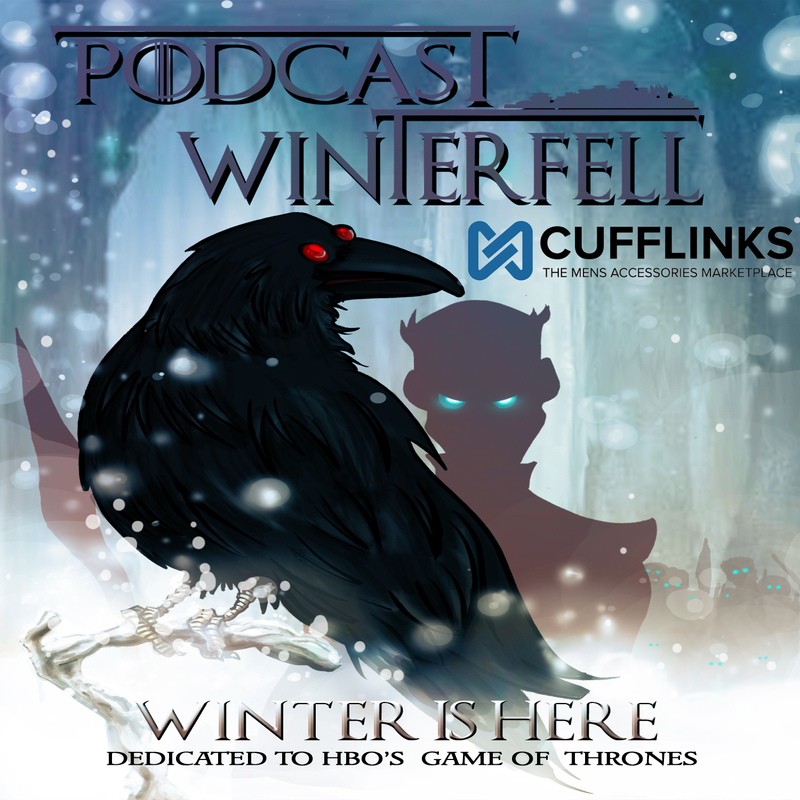 Next Post Podcast Winterfell 111: A Storm of Swords 1 – Spoilers! Another excellent episode. I really enjoy the detailed conversations you have and the sharing, professional way you all work with each other in the conversations. A question you may like to ponder for a future podcast. We’ve been told, way back in season 1, that the Baratheon’s strong claim to the throne is due to Robert and his brothers having a Targaryen grandmother (Rhaella). This means that Stannis is a quarter Targaryen. So, what is the difference between Dany’s and Stannis’s fascination with fire?